As independent brokers, we are specialized in services in English. 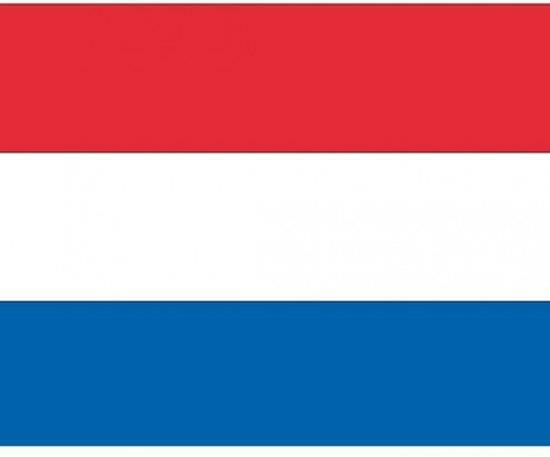 For employees, both coming to The Netherlands (impats) as well as going abroad (expats) we can supply excellent insurance solutions so you can feel safe abroad. You can arrange this as an expat individually but also by means of a corporate insurance as an employer. We do this in a personal and committed way. Besides the insurance of impats and expats we can also help our cliënts with arranging business insurances for their company. Our philosophy is not to insure every risk but to achieve an appropriate balance of what is and what is not insured. Some risks you can take yourself or minimalize by taking the right precautions. 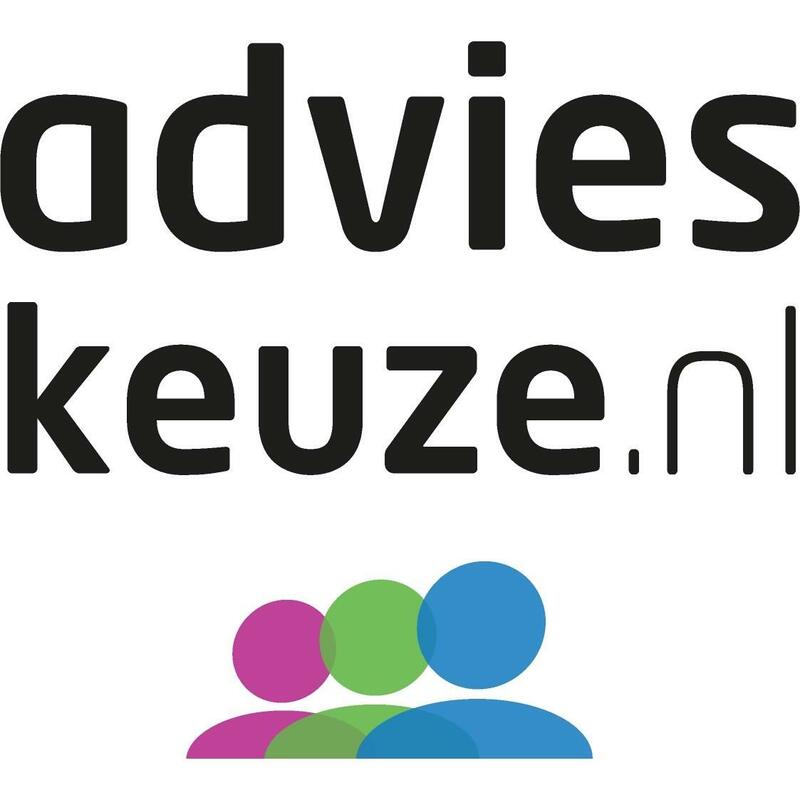 Hoogenraad Verzekeringsadviseurs is licensed by the Autoriteit Financiele Markten (www.afm.nl) under number 12044339.